Indonesia, the largest economy in South East Asia, now has a chance to come out of gloomy economic forecasts (PWC expects it to dip 4.7% in 2015) and fire up its business growth engine. How? Lose (decommission) “Legacy CRM” systems and usher in True Digital with CRMNEXT. The global leader in cloud architecture, Dimension Data AP, today announced its partnership with CRMNEXT, the Worlds #1 Commutable Cloud CRM Solution. 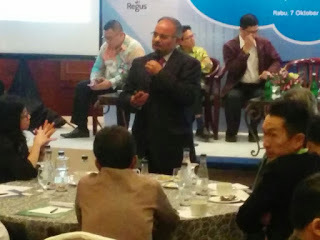 The event was held at Hotel Sultan in Jakarta, Indonesia. 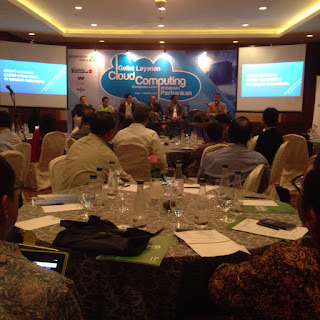 The objective of this collaboration is to deliver true cloud CRM solutions to Indonesian business enterprises. 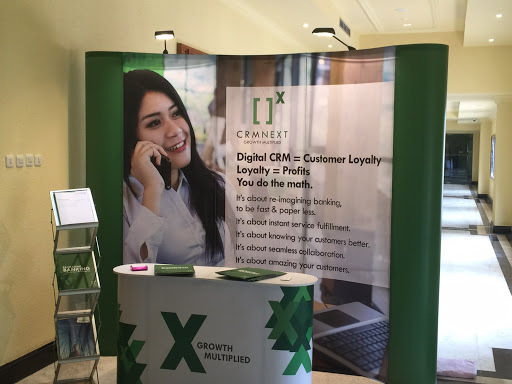 Hitesh Arora, Director-Strategy & Customer Advocacy at CRMNEXT and Praveen Sengar, Director-Digital Practice at Dimension Data AP were the prime speakers. Hitesh spoke about digital transformation in financial services, whereas Praveen mapped out digital transformation journey for banks. Indonesian businesses have long been hampered by complex and siloed CRM software. Forget improving customer service and experience, these IT solutions demanded expensive maintenance costs, only to provide erratic and inconsistent responses to customer needs. A single digital CRM which can provide seamless DIGITAL customer experience at all touch points was the need of the hour. 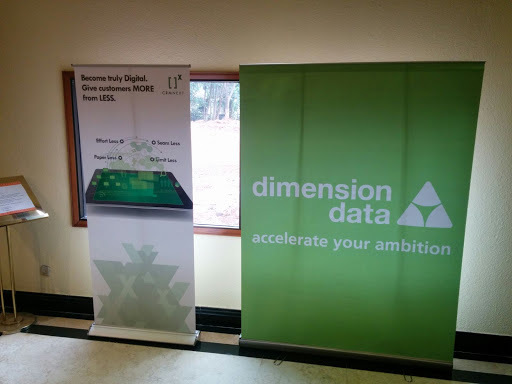 Enter CRMNEXT, hand in glove with Dimension Data! With the help of Dimension Data, Digital by CRMNEXT aims to provide hassle free integration with existing infrastructure, zero solutions maintenance costs and speedier work processes. That’s the power of Zeros - Zero touch, Zero Waste, Zero TAT. Every work process ranging from document management to sales force management will be automated with less bureaucracy and paper work (+1 from the environment!). Indonesian businesses can now run personalized sales campaigns with a consistent theme at all touch points (Web, email, SMS). They can solve customer issues quickly, accurately and provide real time updates. CRMNEXT enables stakeholders to run their businesses and tasks anywhere and anytime, thus staying in touch with their customer, no matter the location. Sales Managers can now say goodbye to cash guzzling budgets that delivers zero returns. CRMNEXT now enables them to implement budgets that are cost efficient and delivers maximum value for the buck. 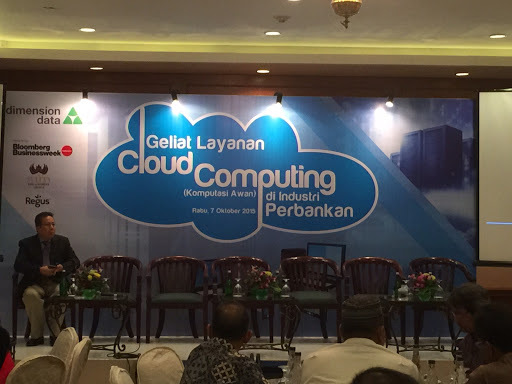 Indonesian businesses can now keep their data safe in maximum security public or private cloud, build on robust cloud architecture and scalable as per requirements. All the above factors result in an exceptional customer delights, turning them into brand advocates. The top Indonesian IT consultancy Mandawani Mandiri has already started experiencing this with CRMNEXT! Digital is easier than you think. On behalf of Dimension Data AP, we at CRMNEXT raise a toast to the accelerated business growth of Indonesian businesses.